Roger Ailes may soon be leaving Fox, New York Magazine reported Monday afternoon. The magazine claims that it's likely Ailes will be removed from his position as the CEO of Fox News following allegations of sexual harassment — which Ailes has called false and defamatory. 21st Century Fox hasn't commented, according to CNN's Brian Stelter, and CNN has not confirmed. According to NY Mag, Rupert Murdoch and his sons, Lachlan and James, agree that Ailes must leave Fox. However, the magazine reported that Lachlan and his father apparently do not want Ailes to leave Fox until after the Republican National Convention this week — James allegedly wants Ailes to either step down or be fired very soon regardless of the convention. Gretchen Carlson’s allegations are false. This is a retaliatory suit for the network’s decision not to renew her contract, which was due to the fact that her disappointingly low ratings were dragging down the afternoon lineup. When Fox News did not commence any negotiations to renew her contract, Ms. Carlson became aware that her career with the network was likely over and conveniently began to pursue a lawsuit. ... This defamatory lawsuit is not only offensive, it is wholly without merit and will be defended vigorously. 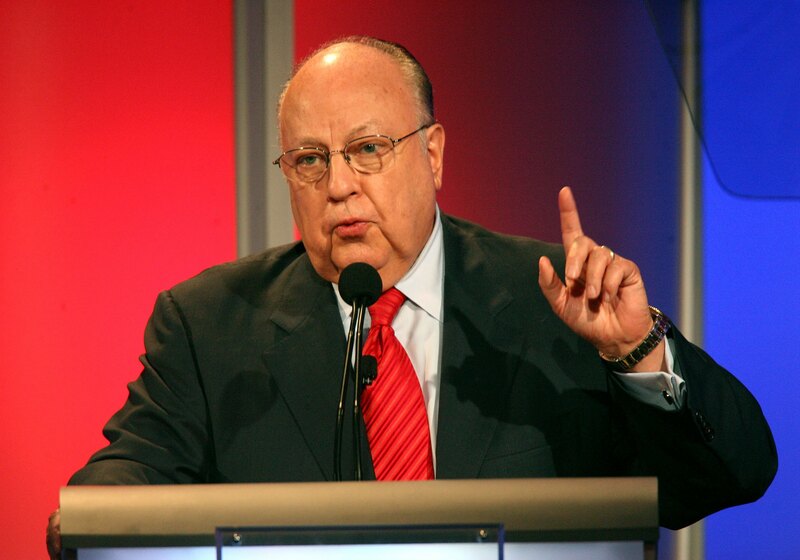 Following Carlson's suit, six more women came forward and accused Ailes of sexual harassment. Two of the women gave their names: Kellie Boyle, who used to serve as a Republican National Committee field advisor, and Marsha Callahan, a former model. Ailes' lawyer denied the allegations, stating, "It has become obvious that Ms. Carlson and her lawyer are desperately attempting to litigate this in the press because they have no legal case to argue. The latest allegations, all 30 to 50 years old, are false." The Murdochs have not yet confirmed that Ailes will be leaving Fox, but New York Magazine's report seems to suggest that they will soon either ask Ailes to step down or fire him. Ailes has been the CEO of Fox since 1996, and it is still unclear who would take over his position.